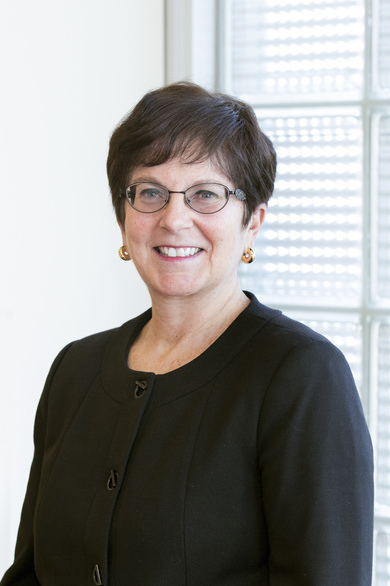 As Executive Vice President, Chief Population Health Officer for Beth Israel Lahey Health, Deborah Devaux leads the system’s efforts to advance a new model of care that improves patient outcomes and experience, effectively manages health care cost, and reduces health inequities in all the communities we serve. Deborah’s scope of responsibility includes oversight of the system’s unified clinically integrated network, payor contracting and collaboration, care management, as well as behavioral health and continuing care services. Deborah was previously Chief Operating Officer at Blue Cross Blue Shield of Massachusetts (BCBSMA), where she held a variety of senior leadership roles for nearly 20 years. At BCBSMA, she led 2,600 employees in the areas of IT, operations, health and medical management, pharmacy, performance measurement and improvement, network management, and member and provider services. She is also an adjunct faculty member at the Harvard T.H. Chan School of Public Health and has been a member of the boards of directors for several nonprofit organizations. Deborah served on the Commonwealth of Massachusetts Special Commission on Provider Price Variation in 2017. Deborah received her undergraduate degree from Western Michigan University and her Master of Health Services Administration from the School of Public Health at University of Michigan. Deborah resides with her husband in Boston.